This provides evidence that PeriopSim is a digital simulation delivery platform which may be used a complement to or a substitute for up to 50% traditional clinical experience as proposed in the landmark NCSBN National Simulation Survey. Research Paper on PeriopSim now #1 ranked paper on BMC Medical! The first research paper, based on the Neurosurgery Rookie Camp research, has just been published on BioMedCentral. 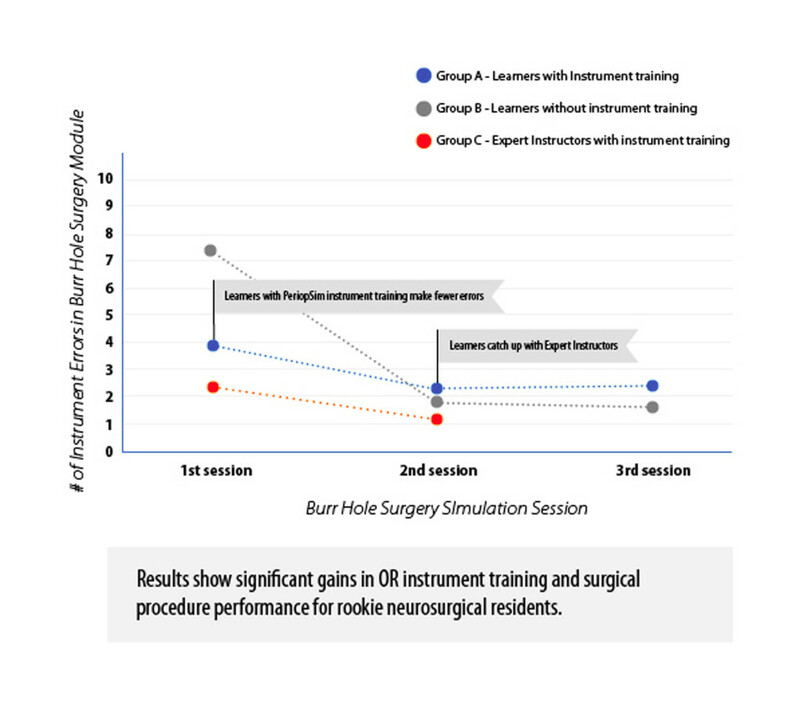 The paper, ‘Simulation-based training for burr hole surgery instrument recognition’, looks at the impact of simulation training for instrument knowledge and recognition among neurosurgery residents. This study is being led by Dr. David Clarke, Head of Neurosurgery at Dalhousie University/Nova Scotia Health Authority. It will be based at the Neurosurgical Simulation Training Laboratory of the QEII Health Sciences Centre; testing will involve operating room nurses at the Halifax Infirmary and the Victoria General Hospital in Halifax. 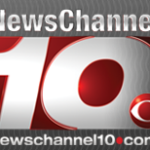 The study has been funded by a grant from the Brain Repair Centre at Dalhousie University. 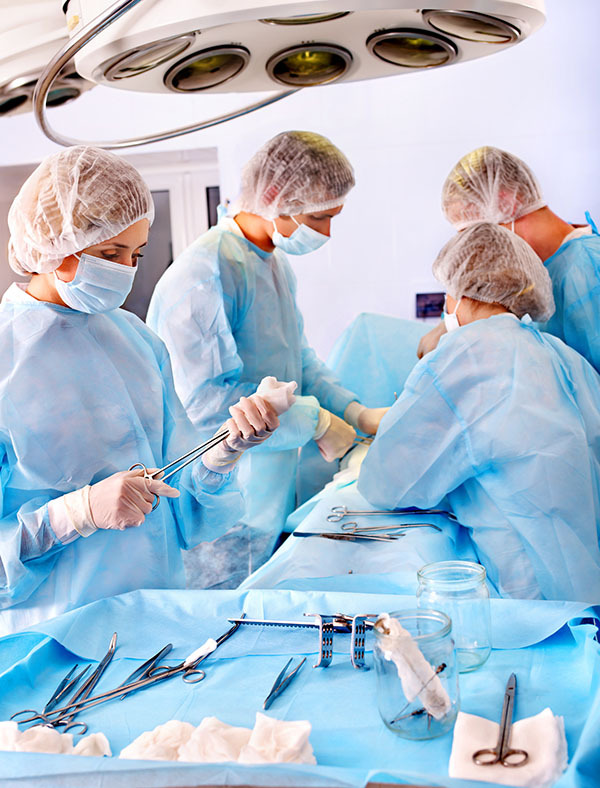 Perioperative Nurses are critical members of the surgical team in ensuring that instruments are ready and available efficiently at every stage of a surgical procedure” stated Dr. Clarke. “Simulation training offers the opportunity to provide surgical nurse training cost-effectively and efficiently outside of the operating room. This focused study will measure the effectiveness of simulation instrument training as an educational tool. The Rookie Camp research study was conducted by Dalhousie University’s Division of Neurosurgery, in association with 12 established Neurosurgery training programs across Canada. The study evaluated PeriopSim as an educational and training tool. Neurosurgery Rookie Camp draws neurosurgery residents from all over Canada for an intensive 2 days of simulations and real-life patient scenarios. The results showed significant gains in OR instrument training and surgical procedure performance for neurosurgical residents. PeriopSim reduced the number of errors and improved the amount time saved, while also improving over all performance scores in simulated surgical skills training. The first research study has just been published on BioMed Central. A follow-up study is now in progress. New research study shows that recognition of surgical instruments by neurosurgery residents improves significantly with repetitive training using Conquer Mobile’s PeriopSim training platform.